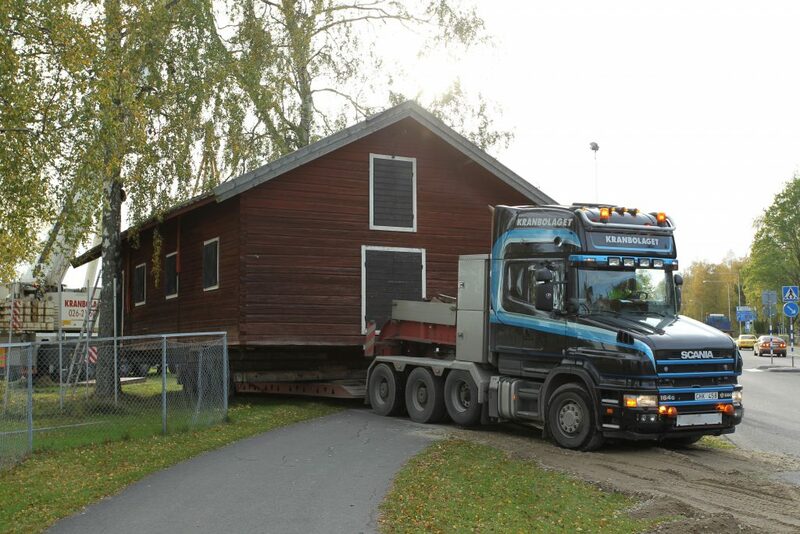 Kranbolaget is a market-leading mobile crane company based in northern Sweden. Our cranes and trucks are in great demand throughout the entire country thanks to the large fleet of equipment we have. Our mindset is that everything is possible. When the Gröna Lund amusement park in Stockholm needed to get 120 meters up in the air to assemble their latest ride, they turned to Kranbolaget. The working space was very tight, so we had to mount our jib 30 meters above the ground. 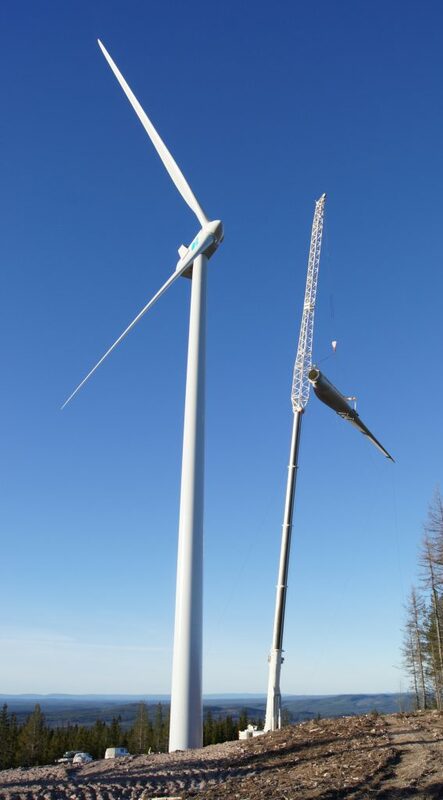 We also helped to mount all the windmills at Scandinavia's largest onshore wind farm in Jädraås, and we service the wind turbines regularly with our largest crane. This crane can handle extremely bulky and heavy items, often attracting the attention of people nearby. Another project that required our logistic intelligence and lifting capacity was when we helped the Port of Gävle to install their new container terminal north of Stockholm in 2015. Kranbolaget is based in Gävle and also has a depot just outside Sandviken. 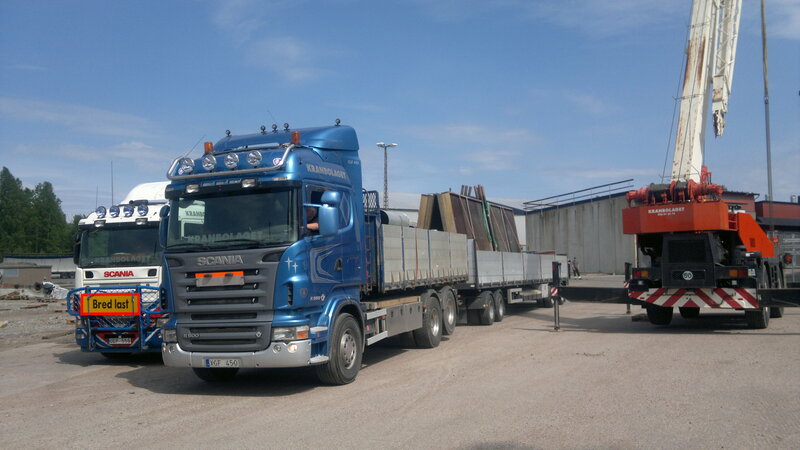 We have been supporting our customers with mobile cranes since 1986, and are members of Svenska mobilkranföreningen (the Swedish mobile cranes association). For very large projects, we cooperate with trusted crane partners to ensure timely, cost-effective and safe handling. Contact us when you need help with lifting and moving. You can always count on our delivering the highest level of quality and safety.